GPS tracking for small businesses can be very different than GPS tracking for larger companies. Why? Small businesses operate differently than larger companies. As a result, small business owners experience different challenges than larger companies. Small businesses are smaller (duh!). What does that really mean? 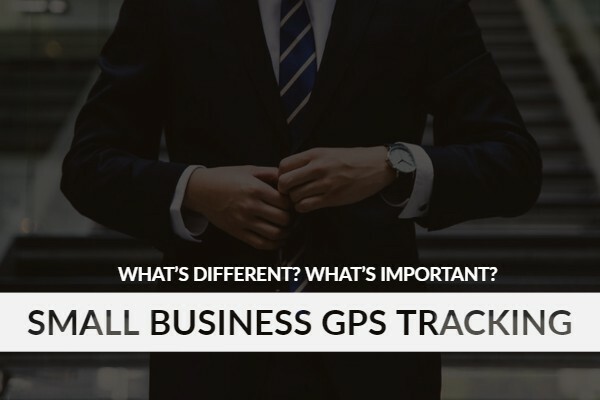 In the case of GPS tracking for small businesses, smaller business environments lead to different use cases. For instance, small businesses experience tighter employee connections, higher customer service emphasis, and more staff responsibility. 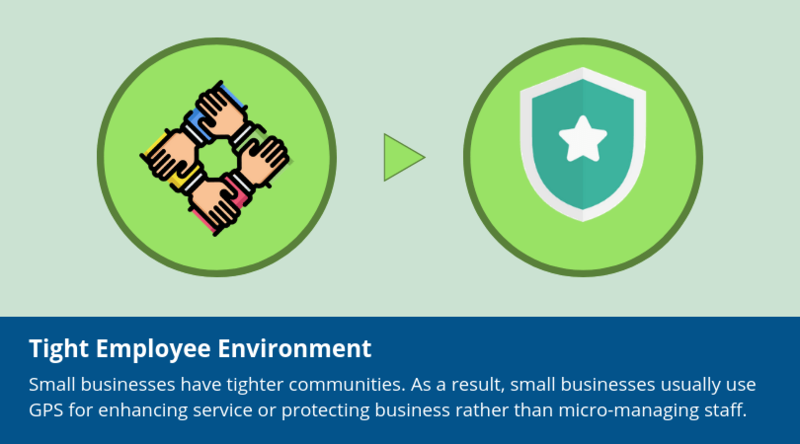 Small businesses have smaller team members. In fact, many small businesses employ family members. In turn, staff members are more likely to be aligned towards a team goal. Hence, small businesses usually experience less time theft than bigger companies. GPS tracking for small businesses with close employees are more about protecting business than about monitoring staff members. For instance, a business owner who employs family members are less likely to have to watch their team. However, business owners might use GPS tracking to protect their bottom line. A great example is in the snow plowing business. These businesses use GPS tracking to keep a record of all of their jobs. As a result, if there is ever a dispute, small businesses can use tangible historical data rather than relying on hiring expensive legal staff. Small businesses naturally have fewer customers than large businesses. In addition, they don’t have as much advertising resources. Hence, small businesses will do everything in their power to delight their current customer base and to spread positive word of mouth. Small businesses use GPS tracking to improve customer service. For instance, our client PoppaCorn uses real-time tracking to provide delivery updates to their customers. 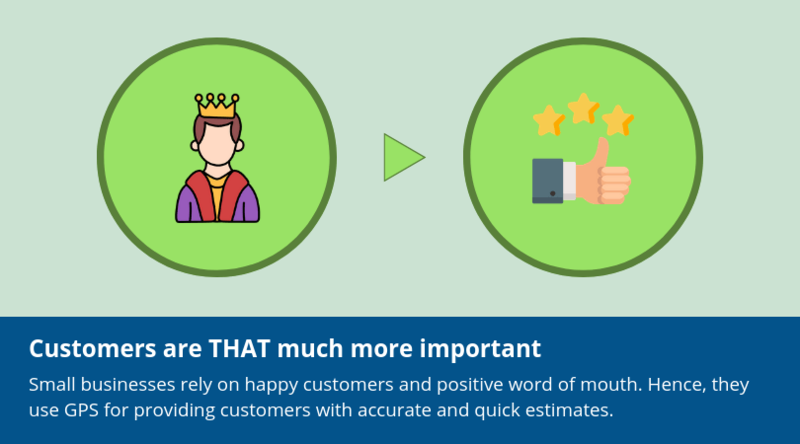 Real time tracking increases estimate accuracy which in turn increases customer satisfaction. 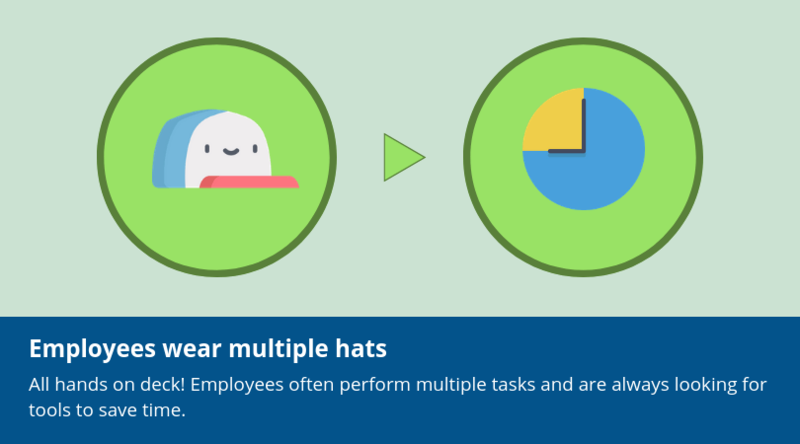 Last but not least, small business employees wear many hats. For instance, a small business employee might be responsible for sales, marketing, and customer service. In contrast, larger companies separate those functions into 3 different roles. Hence, small businesses employees are always looking for better time management tools. GPS tracking for small businesses are also used to save time. Many tracking tools provide data and functions that eliminate manual admin work. A good example is filing fuel tax forms. Normally, a business staff has to keep a record of fuel receipts and odometer readings. On the other hand, vehicle trackers automatically collect that data and generate reports. Hence, employees can spend their time on more important tasks than data entry and reporting. Vehicle tracking is helpful in small and large businesses. The difference, however, in the nature of business leads to different use cases.